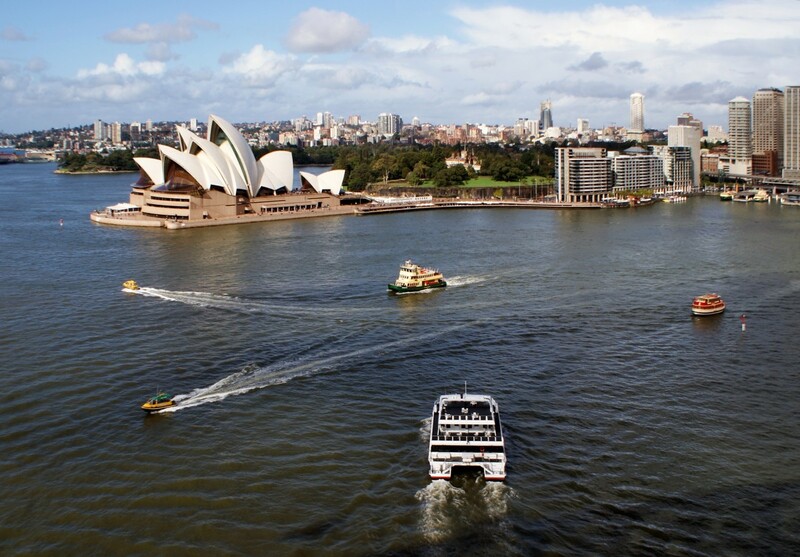 It won’t be much of an exaggeration to say that Australia is synonymous to beaches. From the extravagant view of sunrise to pleasant nights under the stars, every region in Australia is home to dozens of stunning beaches; each with their own appeal. 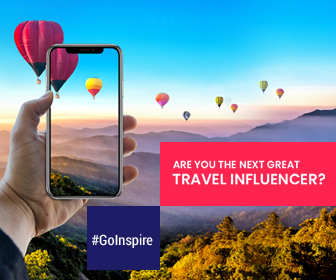 Interesting Fact: There are over 10,000 beaches and if you decide to visit a different Australian beach every day, it would take you over 29 years to see them all. Yes, you heard it right! To make things easier, we have lined up the 5 best beaches of Australia. 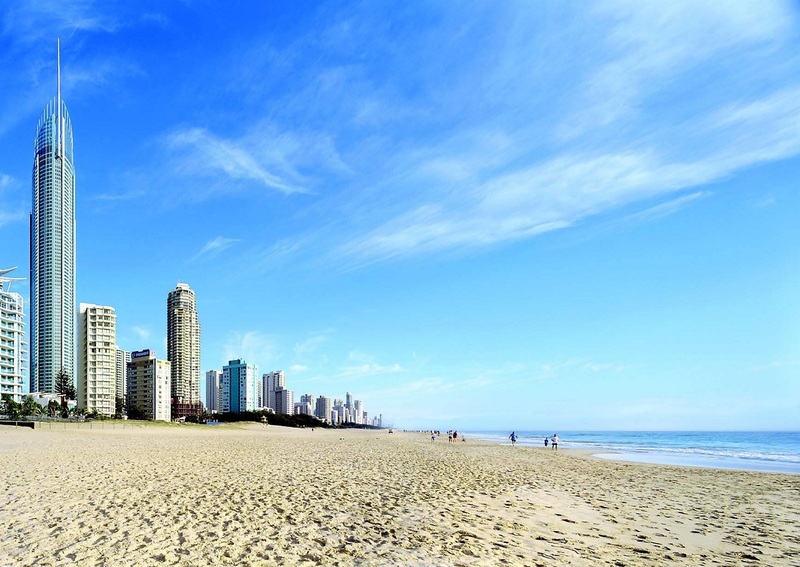 Breathtaking and dazzling, Surfers Paradise is the quintessential Australian beach holiday destination. The beach is a busy entertainment hub with loads of big events including music festivals, surf lifesaving competitions and it’ll also be center stage for the 2018 Commonwealth Games on the Gold Coast. Looking for a more low-key, relaxed atmosphere, then head down to the coast to Burleigh Heads. 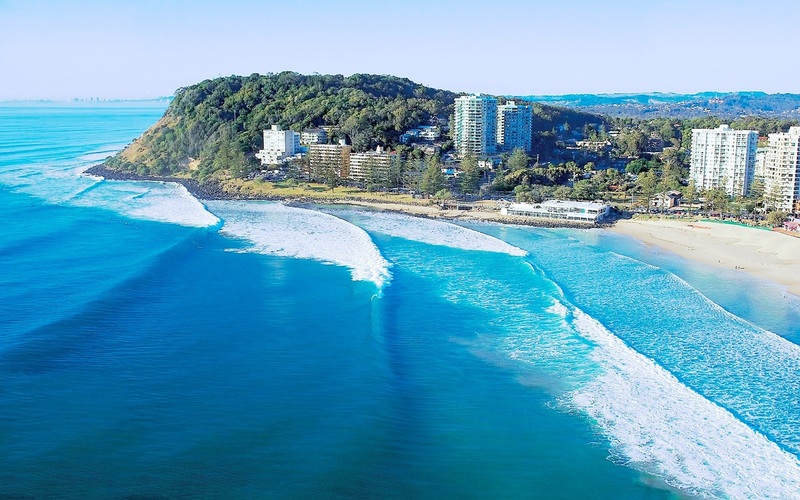 Burleigh is famous for pumping surf breaks, fragrant pine trees, top-notch dining and one-of-a-kind fashion boutiques. Location: City of Gold Coast in Queensland, Australia. 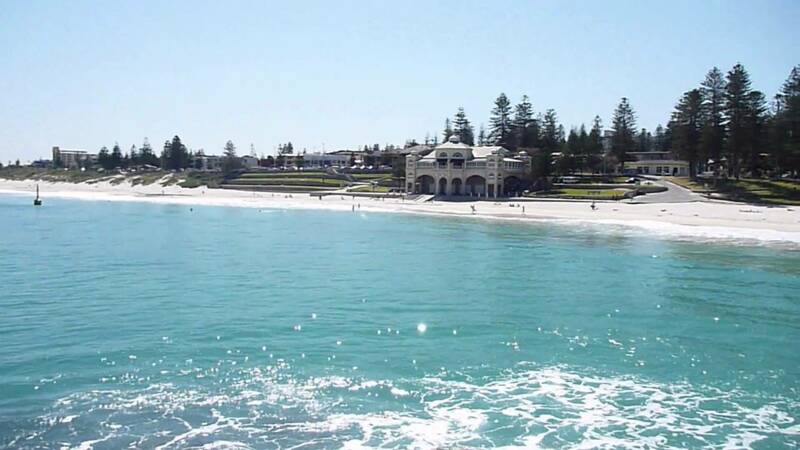 Cottesloe in Perth is pretty impressive and stunning. It’s clean, safe and has lots of shade from the nearby pine trees. After the sunset, enjoy the perfect beachside combo – a cold beer and sharing platter at the Cottesloe Beach Hotel’s Verandah Bar. Not comfortable being in crowd? Well, Australia’s southern-most famous surf beach could be the best option for you. Located at the junction of Tasmania’s west and east coasts, South Cape Bay is quite remote. To reach the beach, visitors need to drive two hours south of Hobart and then trek for 8km through World Heritage-listed forest. Whitehaven Beach boasts of oh-so-white sands, deepest green rain forests, and crystalline waters. It’s a wild island, part of the Great Barrier Reef, and is by far the most beautiful location to experience. 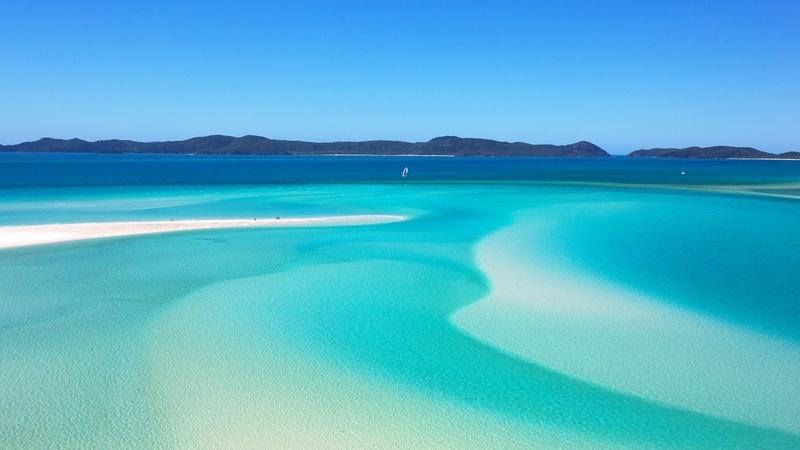 Located on Whitsunday Island, Whitehaven Beach offers swirls of turquoise, pure sand, and green & blue water. Location: Great Barrier Reef, Australia. Take out your sunscreen & get beach ready.